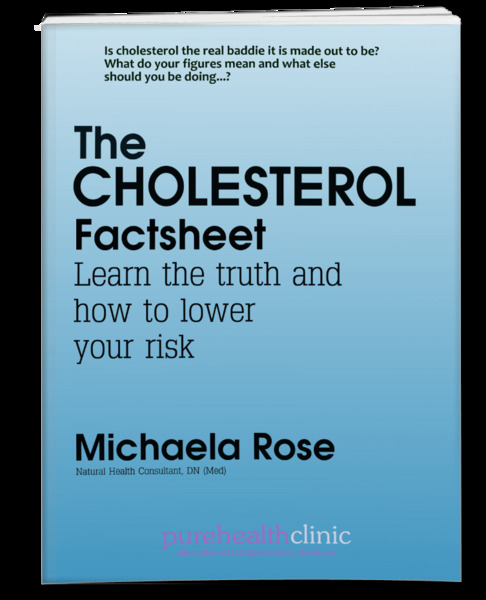 Everything you need to know about cholesterol, and more in this 10 page factsheet. Is it the baddie we think it is? What other factors are more important? What do the figures mean? How do you get it down?